In modern projects that exist in tight spaces, there’s no need to say, light is of a paramount importance. 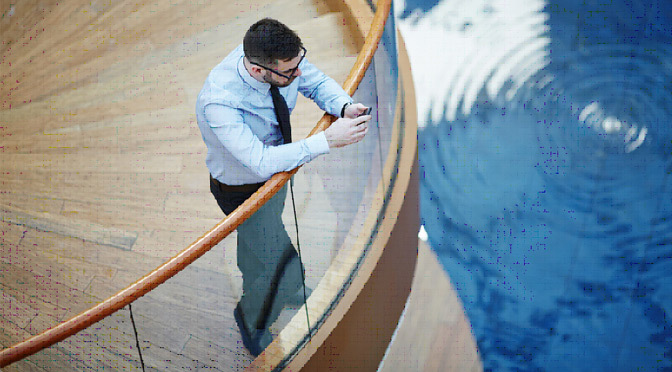 And perhaps the most universally liked benefits of glass balustrade is their ‘see-through’ nature, which means they promote light through the room without being blocked out. It’s perfect for a contemporary setting. Another great thing about planning a balustrade is that sky really is the limit. As long as the structure will hold, your invention can be endless. We have listed here some design ideas to get inspiration from. 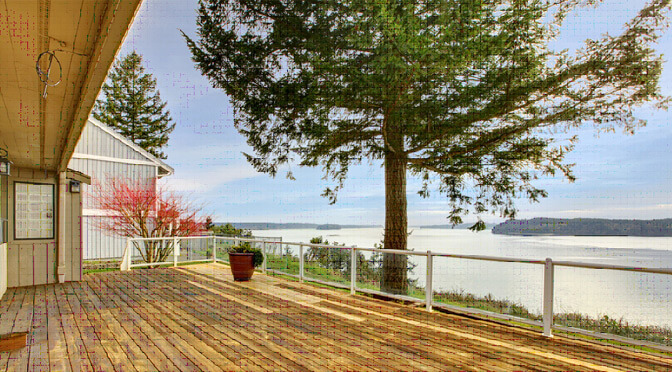 Take a look at these awesome balustrade designs. 1. A modern balcony with timber flooring is the perfect combination for glass. 2. 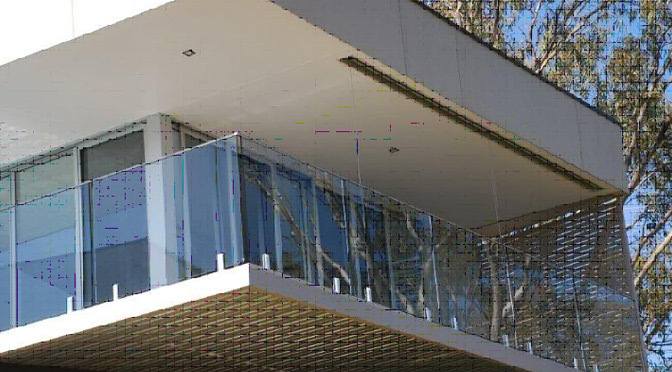 Mixing glass and steel helps create incredibly modern lines on this balustrade. 3. 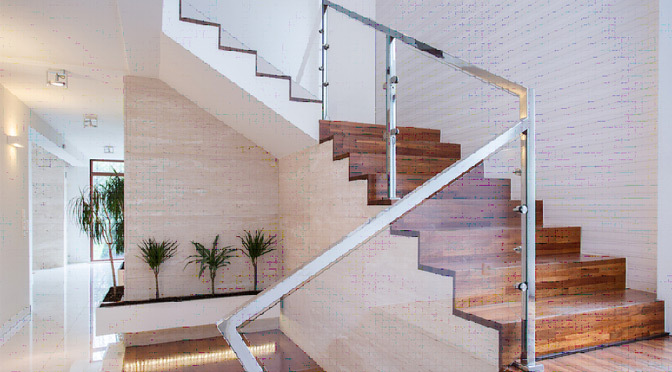 Mixing light wood in staircase with glass creates a wonderfully open air effect. 4. 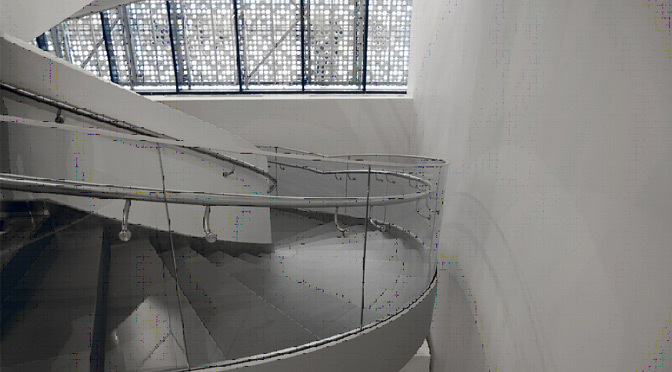 Balustrades can be created with curved glass too. So now you have greater freedom of design for these bespoke structural glass elements. 5. Keep it clean. Keep it simple. Keep it elegant. 6. 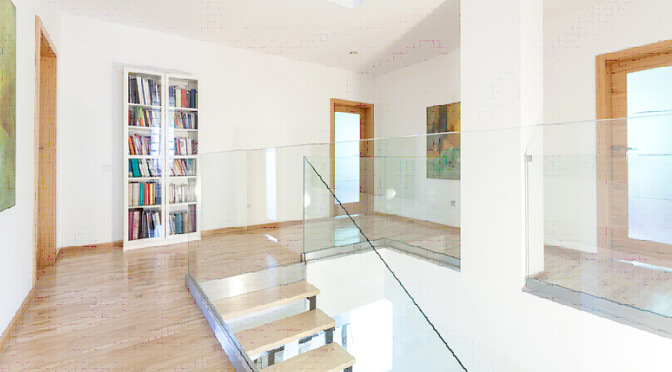 For a minimalistic, clean and unobtrusive look, frameless glass balustrades are the design of choice. Whichever style of glass balustrade you decide to go for, it’s always best to commission a trusted balustrade supplier like SN Fencing to produce it for you. Our team will work with you to create beautiful and unique designs that will make for truly exceptional features.